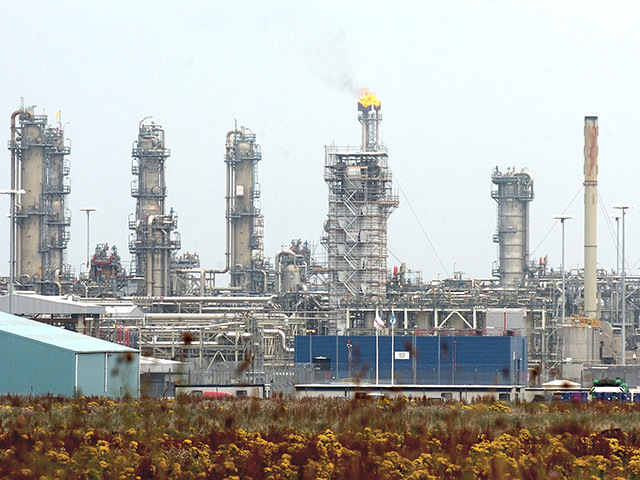 Premier Oil said today that it had reached first oil from the Catcher area in the North Sea. The oil company said it had achieved the feat on December 23. London-headquartered Premier said the project cost £1.19billion ($1.6billion), 29% below its initial budget. The firm attributed the saving to “well optimisation, good planning and project execution on subsea and drilling activities, together with foreign exchange savings”. Premier’s development of Catcher has been smooth compared to its Solan project. Solan, nearly 100 miles off Shetland, was originally forecast to deliver first oil before the end of 2014. But budgetary issues, bad weather, and the installation of key infrastructure and hook-up and commissioning work taking longer than expected, resulted in delays. First oil from Solan was finally announced in April 2016. Production from Catcher will start off at around 10,000 barrels per day, ramping up to about 60,000 barrels in the first half of 2018. Catcher lies about 110miles off the coast of Aberdeen. The development is made up of 19 production and water injection wells on the Catcher, Varadero and Burgman fields. They are tied back to a new build BW Catcher floating production, storage and offloading (FPSO) vessel, which is owned by BW Offshore. Premier operates the Catcher area and owns a 50% stake, Cairn Energy has 20%, MOL owns 20% and Dyas is on 10%. Premier Oil chief executive Tony Durrant said: “Delivery of first oil from the Catcher area represents a significant milestone for Premier. “I congratulate and thank all our colleagues, partners, suppliers and regulators who have played such an important part in successfully delivering the project on schedule and almost 30% under budget. 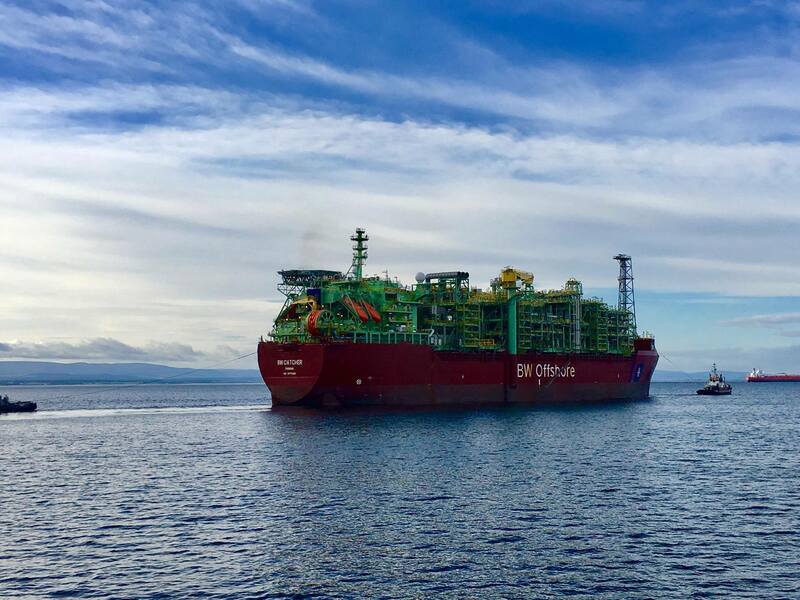 “Catcher is an example of Premier Oil’s capability to deliver full cycle FPSO projects from exploration through to production. “As production ramps up in the first half of 2018, the increased cash flows will play an important role in Premier’s plans for debt reduction.